ESPN is the best entertainment sports programming network in the world. It is dedicated to broadcasting and producing sports-related programming 24 hours a day. Almost all sport fans like to watch ESPN sport videos and sport-related coverage on the site. And it is the official site for sport fans to watch video clips of all excellent sports events. Like most sport fans, you may have a great idea to download videos from ESPN so that you can watch ESPN sport videos when you have no internet connection. It's easy to download ESPN video or download ESPN films if you have a full-featured ESPN video downloader. 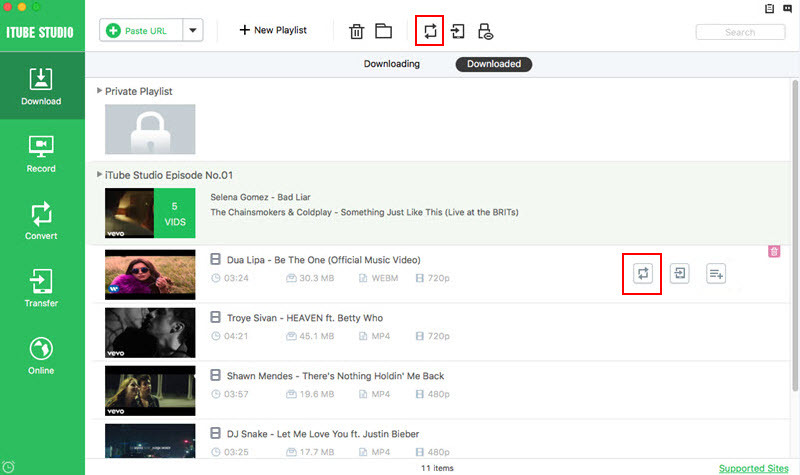 Of course, you can also use it to download videos from ESPN's YouTube Channel easily. Here will show you 3 ways to download ESPN video for free and convert the ESPN videos to iPhone, iPad, Android, Apple TV and any other devices. Click above Download button to get the .dmg file for the downloader. When completed, double click the file to launch the installation wizard. Then follow up the instruction below to capture ESPN videos on Mac. Windows users can also follow the same steps. 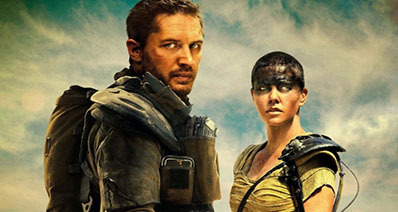 Download ESPN video in 1 click. Open Safari, Chrome or Firefox and input espn.go.com to find your desired video. 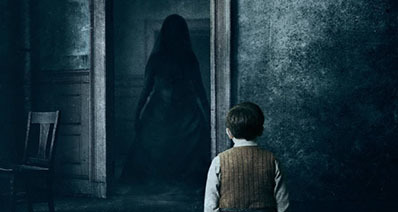 When you play the video, you will see a "Download" button appearing on the top left corner. Just click the button to start downloading. Download ESPN with URL. 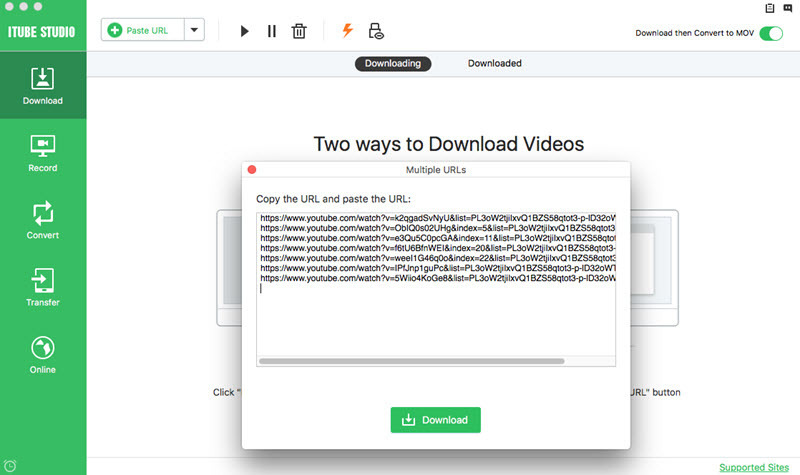 You can also add the video to the download queue with the following two methods: In the address bar, drag the video URL to the program; Copy the video URL and click the Paste URL button in the program’s interface. 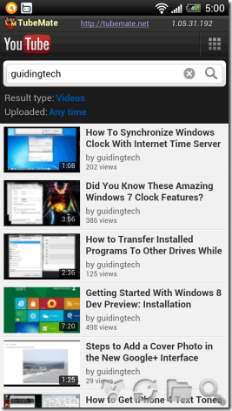 You can click the "Downloaded" tab in the "Download" menu to view the videos you have downloaded. And you can click "Add to Convert List" to import the videos to the "Convert" menu. 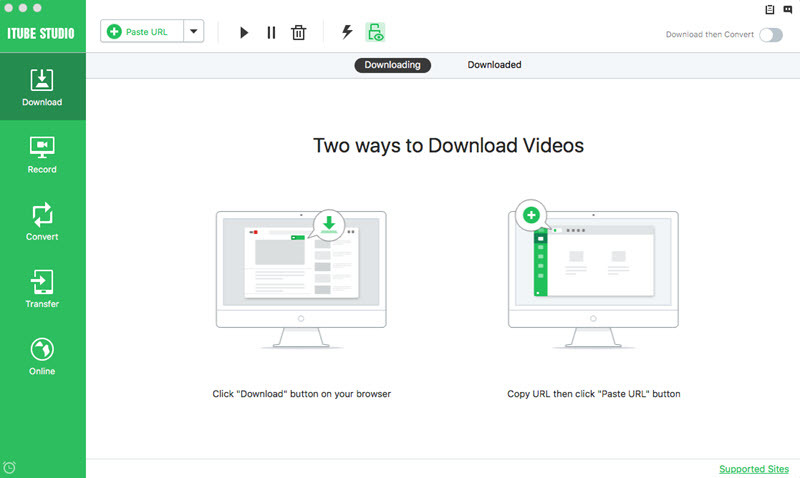 If needed, you are able to convert the downloaded videos to other popular formats like MP4, MOV, MKW, WMV and more. To do this, you can open the "Convert" menu and click the "Convert" button to activate the window for output format. Then click on your desired format to set it as output format. Finally, click OK to start converting. Tubemate is a popular application for downloading videos uploaded on ESPN. 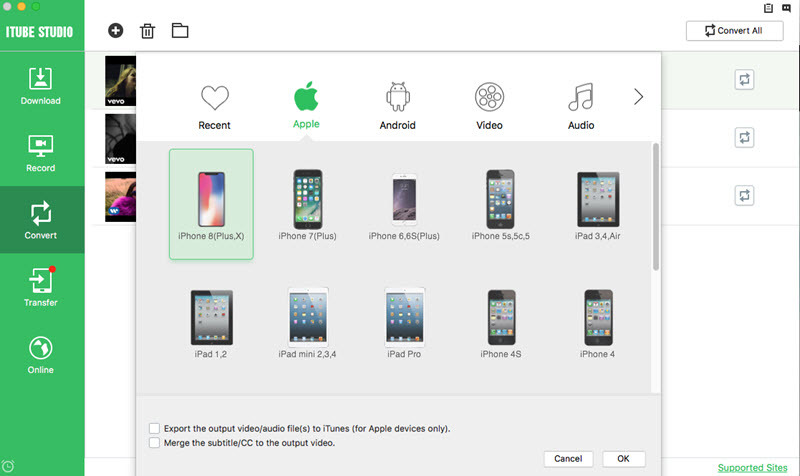 It is available not only for your personal computers but also for cell phones running Android and iOS operating systems. Tubemate is free of cost over smartphone markets. Available over smartphone platforms as well. You can even download ESPN videos via plug ins on your browser. You can find these plug ins over the internet with a simple Google search. 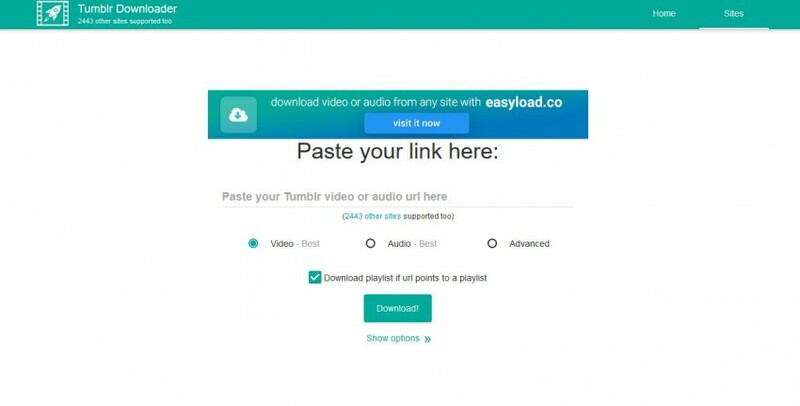 The best plug in for YouTube videos is Video download helper on Firefox. The process to download it is simple and as follows. ESPN has thousands of lastest sports programming videos. You can stream sports programs on ESPN including NFL, NHL, NBA, MLB, and more. ESPN is more than a sports news site. The site is filled with thousands of articles on all types of sports and from various levels such as high school, national, and international competitions. This means that any sports lover who visits the site will find the information he or she needs. Besides, the site has tons of writers providing its visitors with various points of views on an issue. 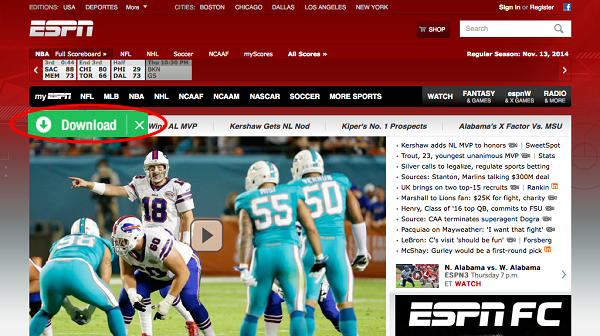 There are many tips on ESPN to help users get the most. The first thing is to register with the site. This provides an individual with the ability to customize contents so he or she can always get his favorite news quick. Using the powerful search button is also a quick way to find my information on the site. If you want to watch ESPN videos on game highlights, just hover the mouse over the 'watch' button and click on 'latest videos’. There is also a 'listen’ button which one can use to listen to radio and podcasts. For individuals who do not understand English, the site is also available in major international languages.